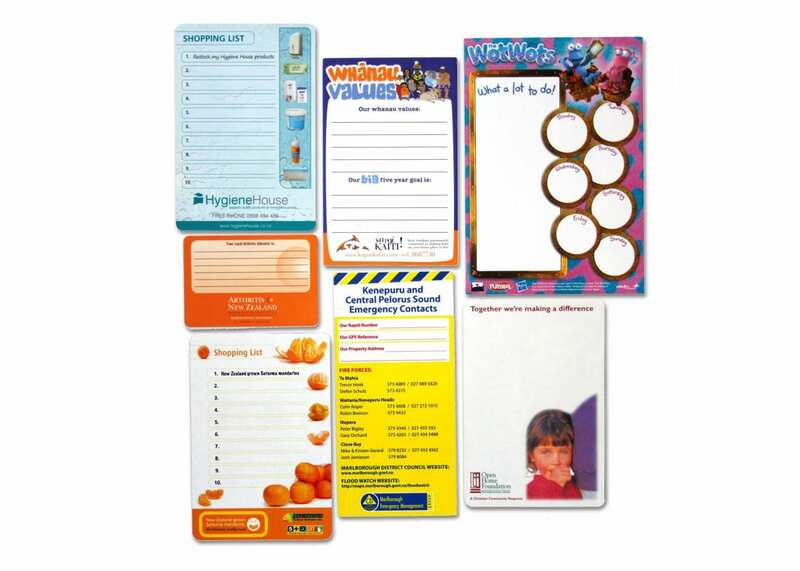 A high quality write on wipe off notepad magnet. Printed in full colour with a high gloss finish in your design or ours. 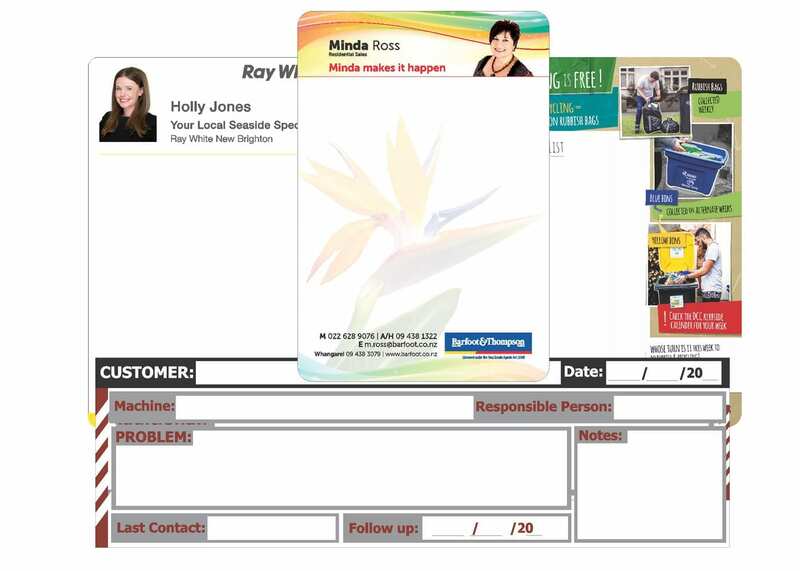 Great for shopping lists, calendars, event planners and reward charts. With an option to supply a magnetic dry erase marker as a set. Ideal for that shopping list on the fridge, or reminders around the office.